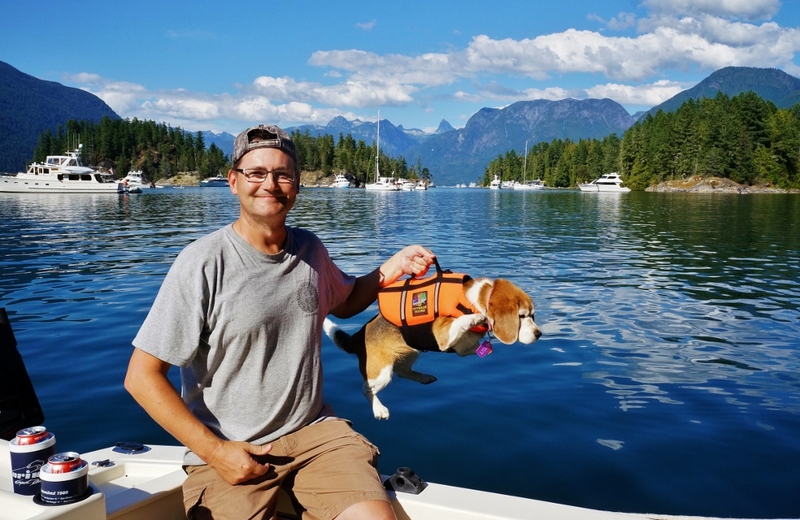 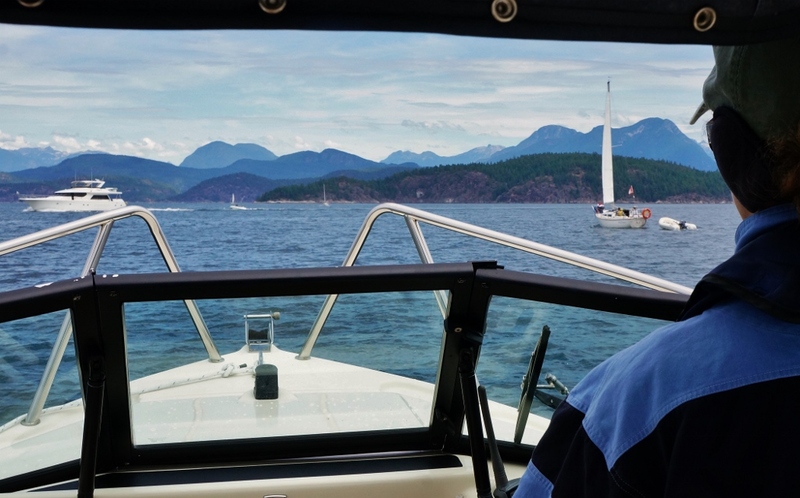 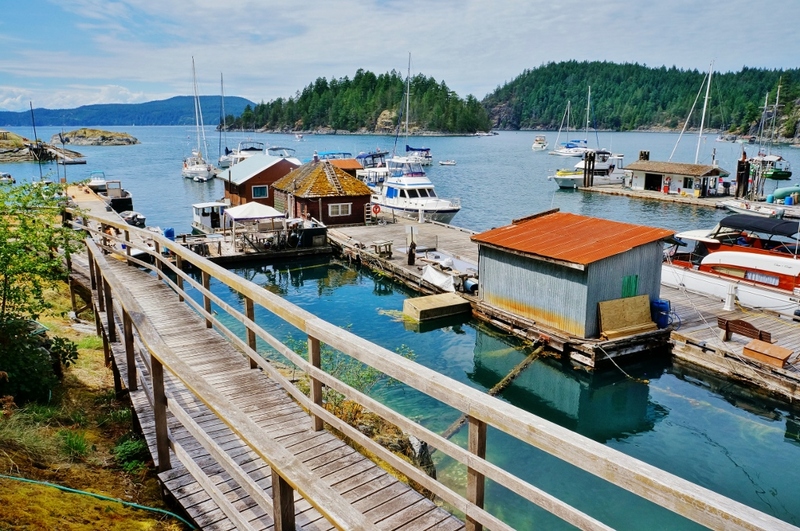 One of the main reasons for summering on Vancouver Island, other than being close to family and friends, is the tremendous boating opportunities. 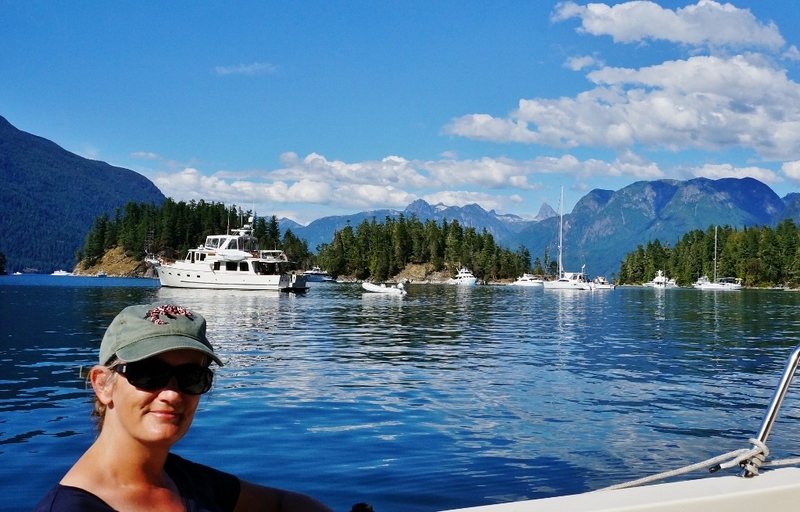 I have to admit I’m not that big into boating but for my wife Anne it is a life long passion. 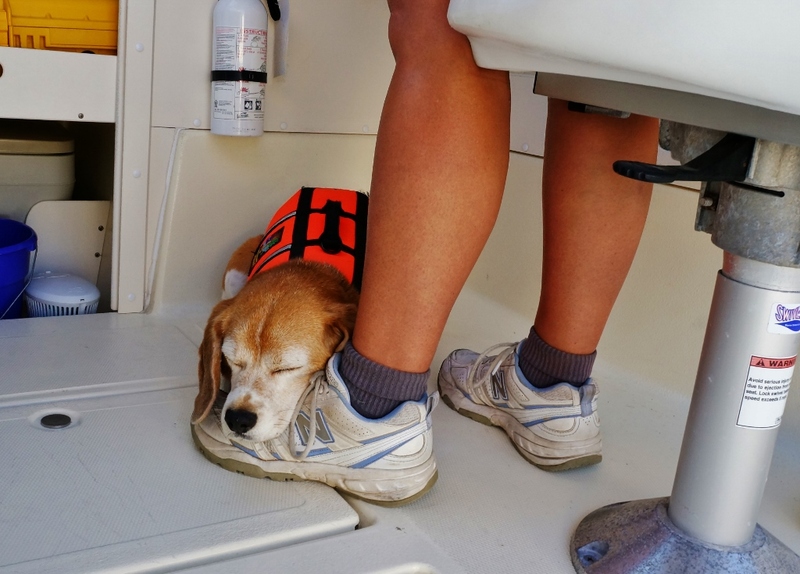 She absolutely loves being on the water. 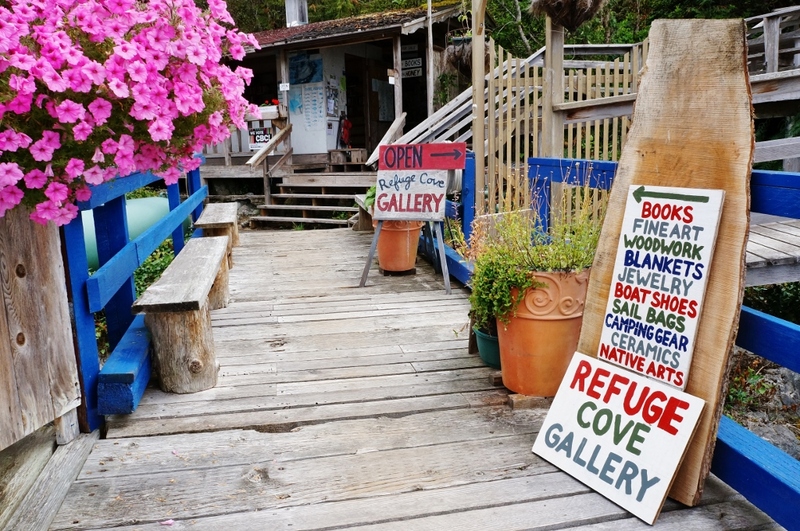 Usually once or twice a year though I will get a hankering for a little day excursion out there. 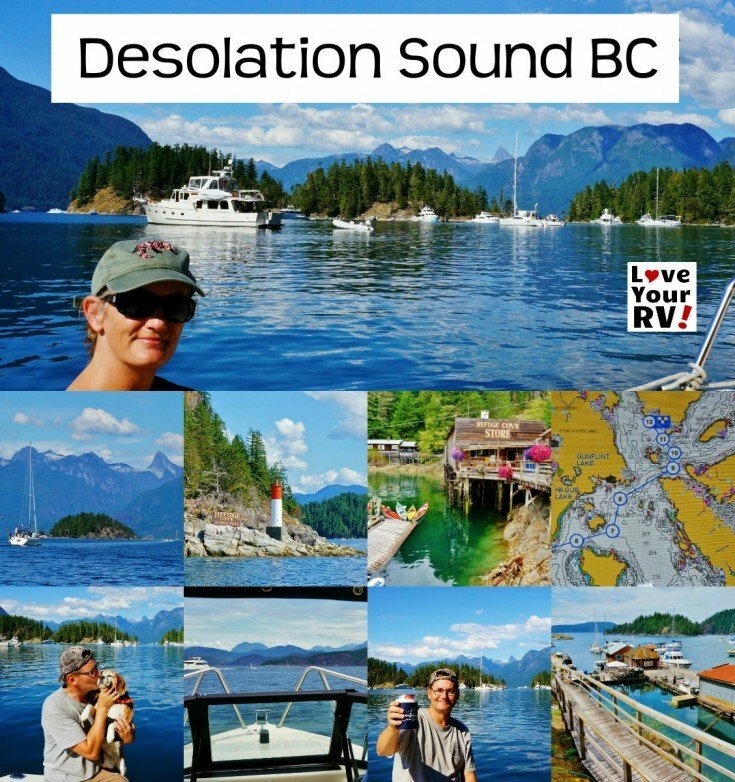 I’ve always heard how beautiful a place called Desolation Sound was so decided one warm summer day to have Anne take me over for a tour. 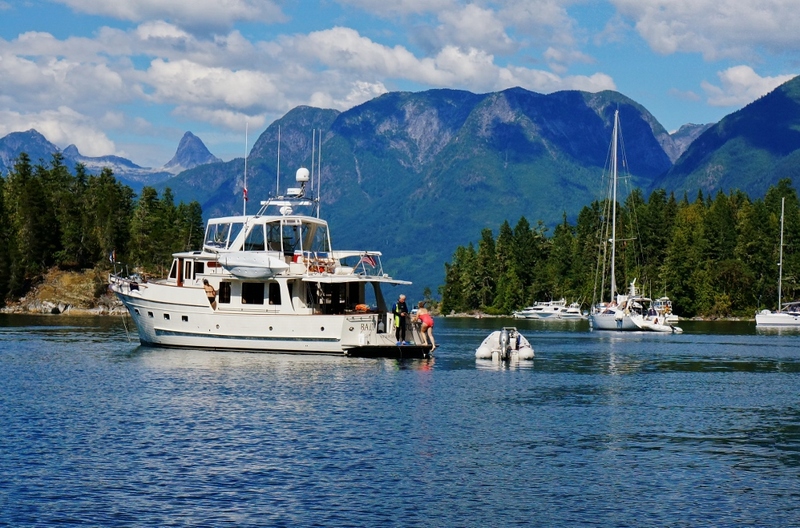 Anne owns a little 17.5 foot Arima Sea Chaser. 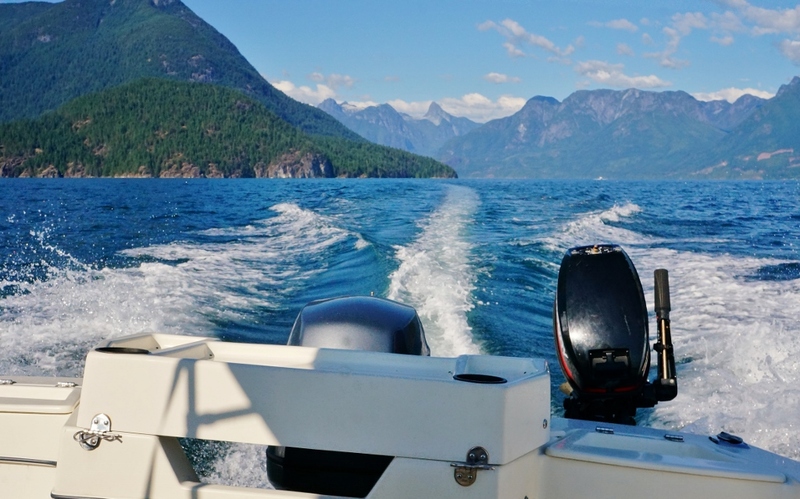 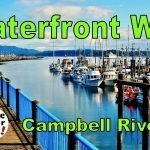 With its 90 horsepower motor, it does about 20 knots so it didn’t’ take too long to get from our RV Parks location in Campbell River BC over to Desolation Sound. 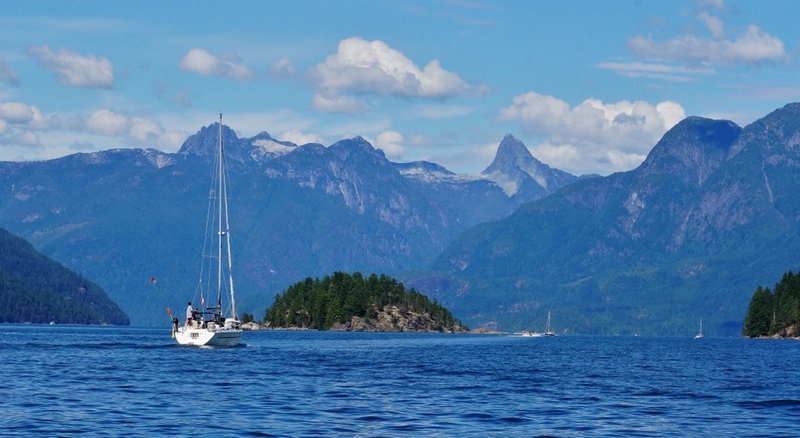 After maybe an hour’s time we were in the heart of the Sound. 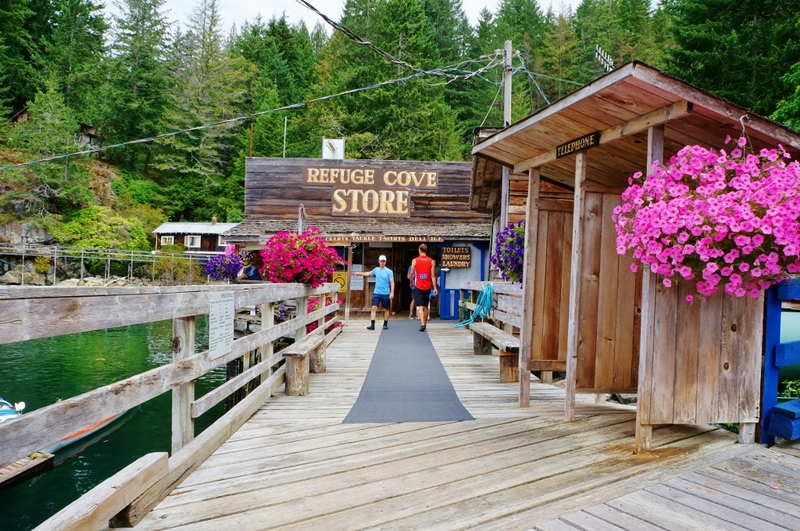 Our first stop was for lunch at the funky little port of Refuge Cove. 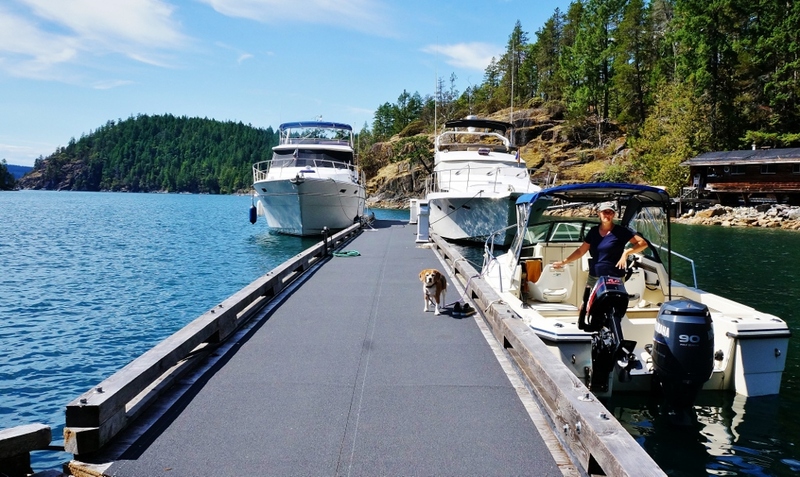 It’s a supply hub for all the summer boaters enjoying these waters. 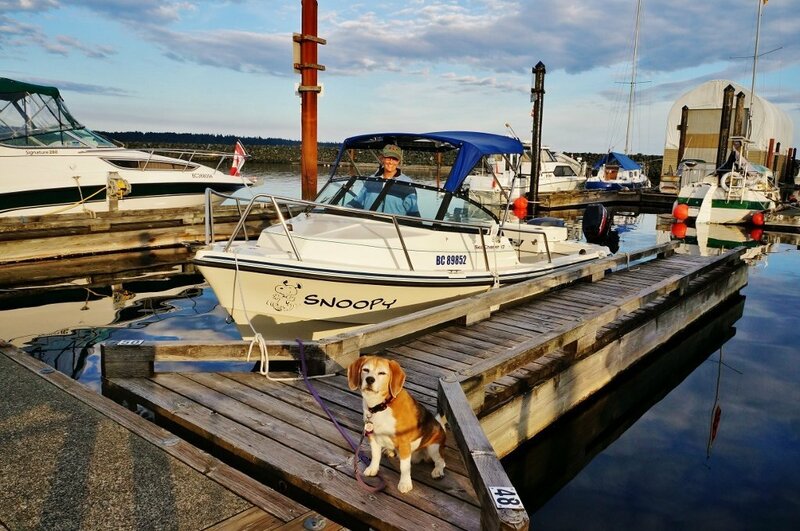 We docked the boat and enjoyed a nice hamburger lunch at a little dockside bistro while watching all the comings and goings at the tiny little marina. 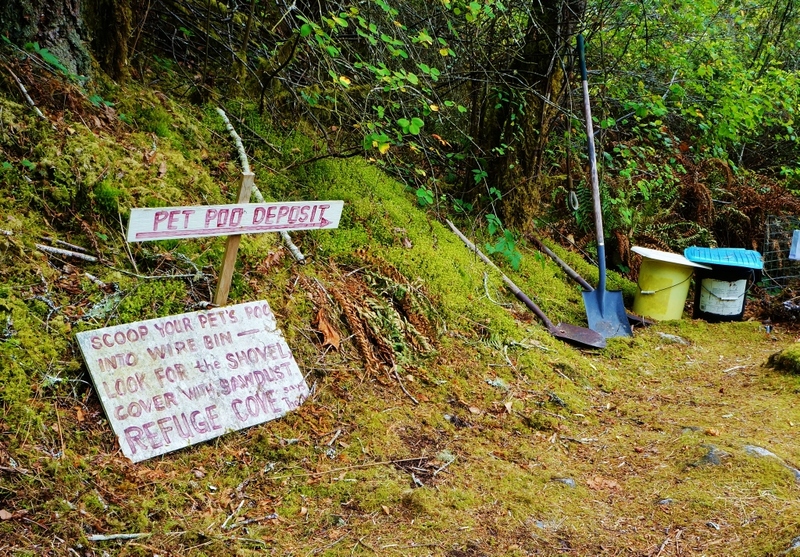 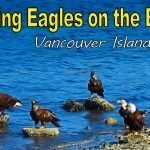 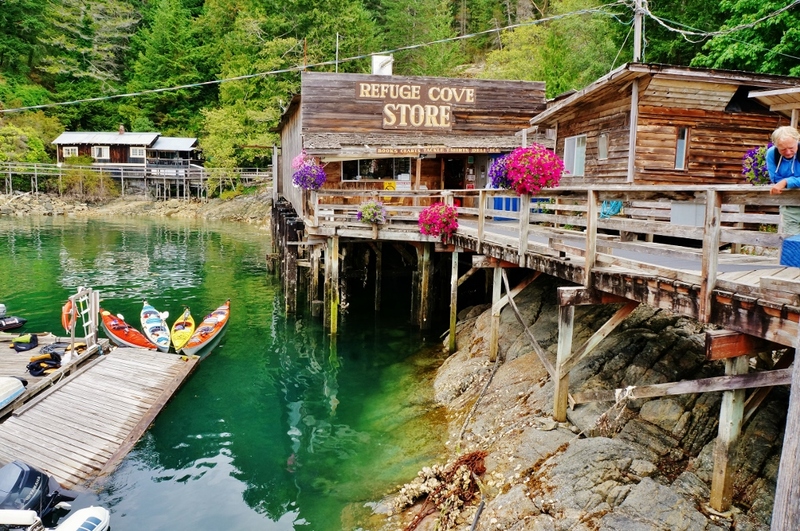 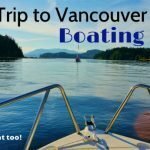 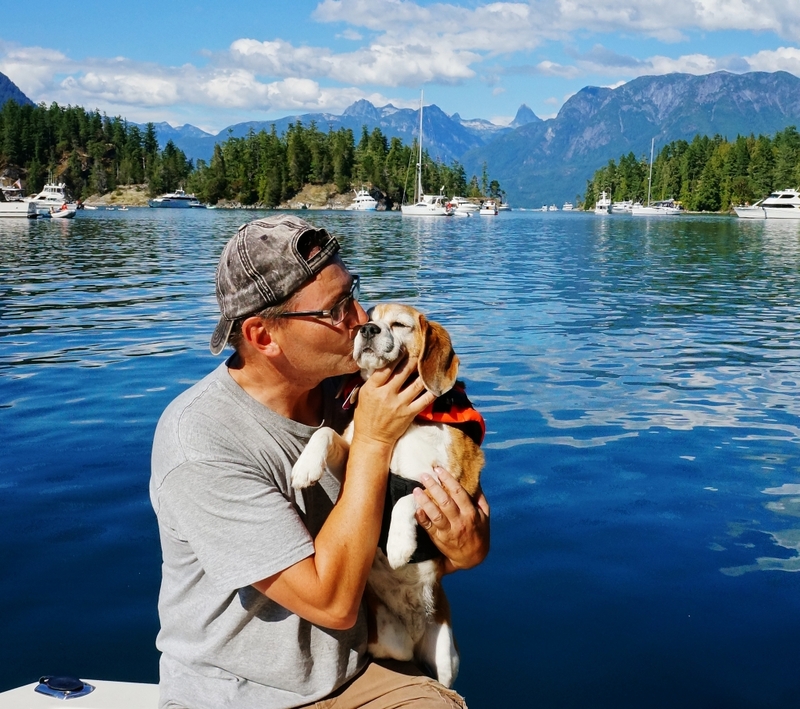 Next we motored deeper into the Desolation Sound to explore a very popular anchorage in the Desolation Sound Provincial Park called Prideaux Haven. 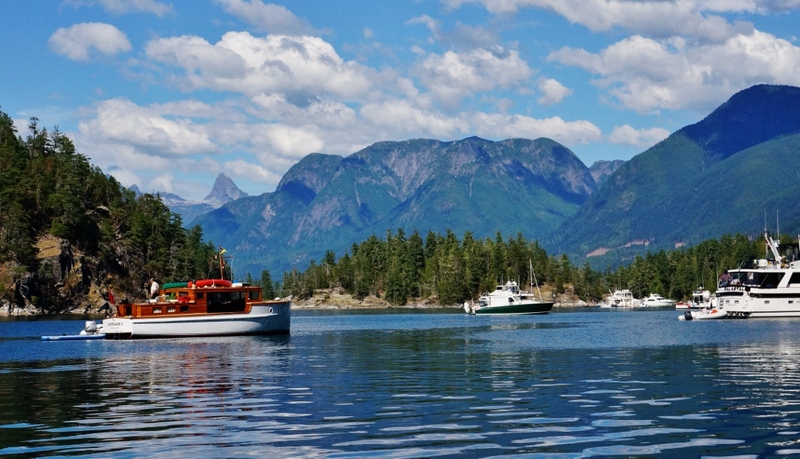 The place was chock-full of boats enjoying the sunshine, calm warm waters and stunning scenery. 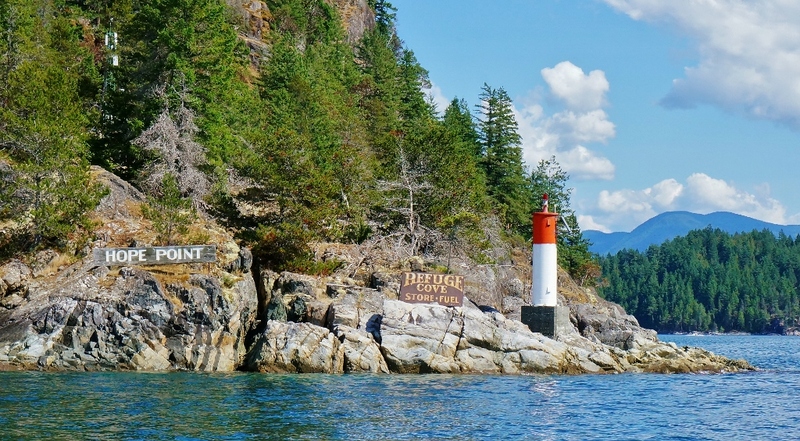 We spent the rest of the afternoon exploring the calm waters of the area before heading back home. 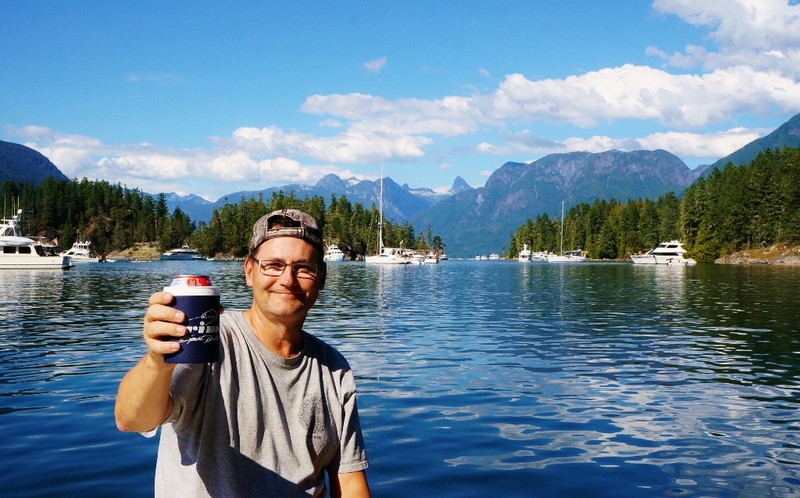 What a nice way to spend a day! 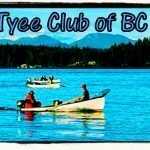 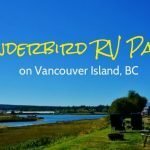 Follow our RV adventures! 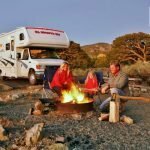 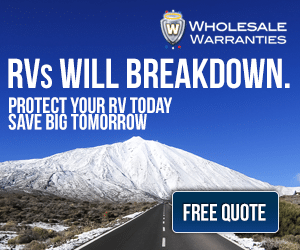 Sign up for the free monthly Love Your RV Newsletter – Receive the eBook “Tips for the RV Life” as a gift. 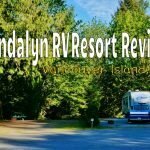 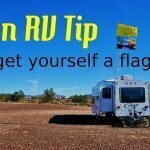 Also head on over to the Love Your RV Forum and chat with me and other RVers about all things RV.